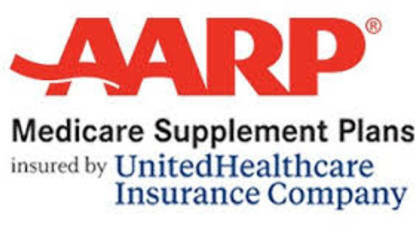 AARP Healthcare allows AARP members help to finding the appropriate health care plan for them. As an AARP member you have access to webinars and health insurance Q & A to find out if Medicare, Medicaid, or employer sponsored insurance is best. To get in touch with a Customer Service Guide agent click below. How to Speak to a Live Person: Call 800-523-5800 and you will get an automated voice system. Press 1 then Press 0 and you will be connected to a Customer Service Guide agent at AARP Healthcare. Our wait time was 2 minutes. Support Hours: Customer Service Representatives are available Monday – Friday 7am to 11pm and Saturday 9 am to 5pm EST.